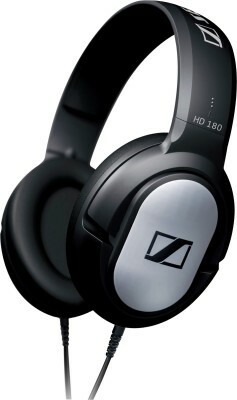 Enjoy superior audio quality with these portable Sennheiser HD 180 entertainment headphones. 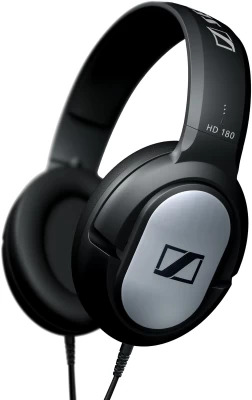 Experience exceptional sound quality enriched with rich bass with this dynamic Sennheiser entry level headphones. Also, these headphones excellently isolate the background noise. These portable Sennheiser headphones come with a cushioning in the ear pads as well as the headband, making them comfortable for long time use. 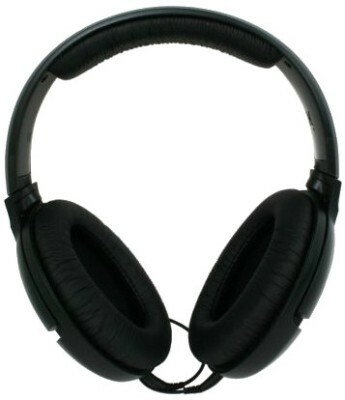 These closed back headphones feature a solid construction which enhances their durability. These Sennheiser headphones provide a 3.5 mm plug which is compatible with most laptops, mobiles and portable music players.